The Swiss flew better than anyone Thursday night. And for that, the Switzerland team left Deer Valley Resort with gold medals in hand at the team aerials event of the 2019 FIS World Championships in Park City. Switzerland took first place in the first-ever mixed team aerials event at a world championships, while China finished second with the silver. Russia finished third with the bronze. Belarus was the last team in the final. Of the eight countries represented Thursday night, only the top four after the first round of jumps advanced to the super final round. Team USA finished sixth overall and did not advance. 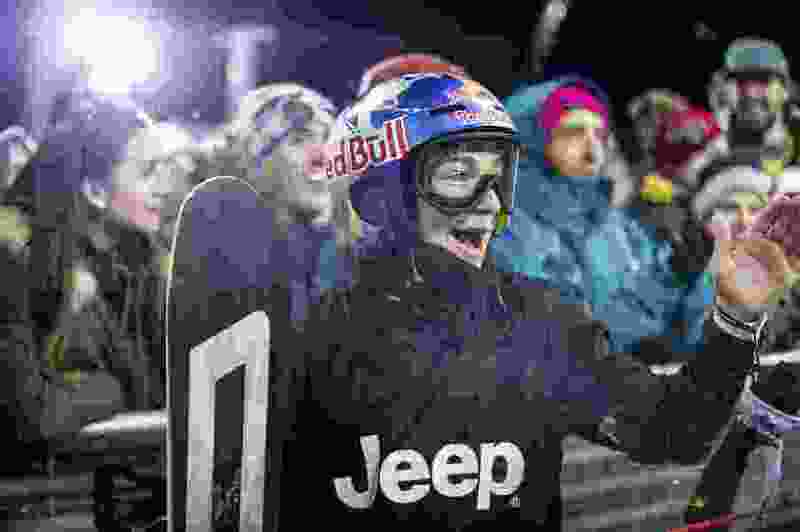 On Wednesday night, former reigning individual women’s world champion Ashley Caldwell finished fifth overall in the women’s final — the highest-placing American in aerials at these world championships. The world championships continue Friday as American superstar snowboarder Chloe Kim, who won gold at the 2018 Olympic Games a year ago, goes for a world championship crown in the snowboard halfpipe event at Park City Village. Kim’s teammate and Olympic bronze medalist a year ago, Arielle Gold, will be looking to challenge Kim in the pipe. The moguls championship event is scheduled for Friday evening at Deer Valley Resort. Park City resident Jaelin Kauf, who dominated the World Cup circuit before last year’s Olympics, will go for gold on her home course at Deer Valley.